Check out these really good Staples deals! 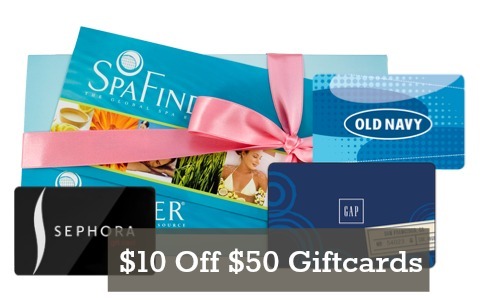 There’s a great discount where you can use the code 41996 to get $10 off any $50 purchase of Sephora, Gap, and SpaFinder eGiftcards. Your purchase will be emailed to you and you won’t even have to worry about shipping. This deal ends 5/9. You can also get some really good deals on copy paper after you use these super easy rebates. Please note that this offer is in-store only.